Let us walk you through some details first. Then you can register at the bottom! THESE ARE RESERVED FOR 1 FAMILY UNIT, NOT MULTIPLE FAMILIES OR GROUPS OF INDIVIDUALS. Want to split the room cost with someone else? but do not register them. Let them register themselves. If you would like to share a room but don't have a roommate, we will assign one for you! Just let us know! Count yourself PLUS everyone else coming with you. 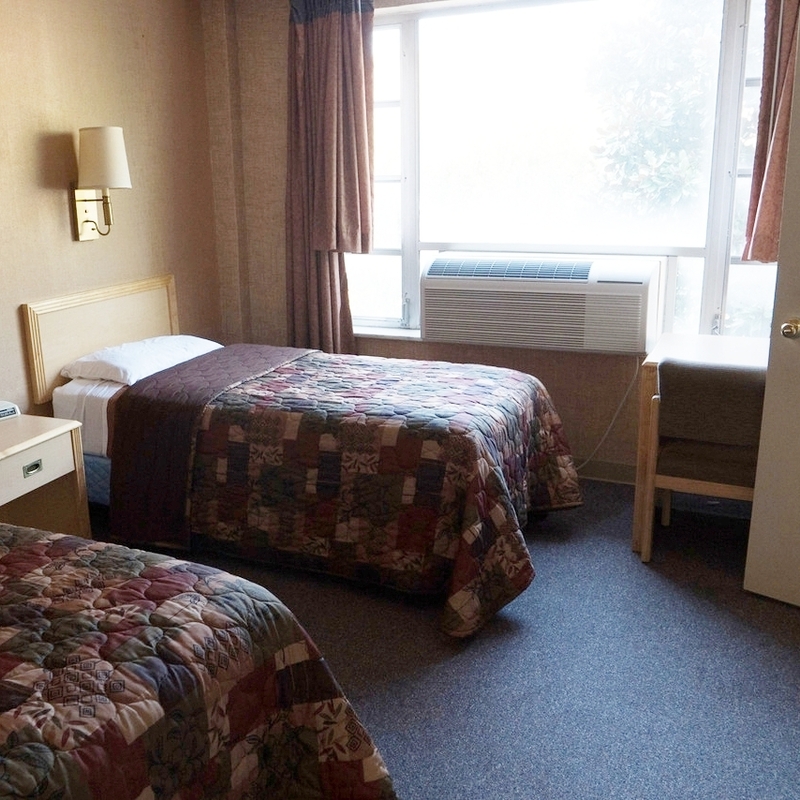 Prices below include use of recreation facilities, pool, wifi, and all meals*. Meals offer gluten-free, dairy-free, and vegan options. Worldwide Conference registration closed on May 1st. The good news is that it is very likely, though cannot be guaranteed, that we can get you a room. If you are interested, please register to add your name to the waitlist. We hope to see you at Ridgecrest! Once you register it's time to figure out transportation! For recommendations, visit the Travel page. And bring some extra cash for Wednesday night's dinner on your own, ice cream and snacks at the Nibble Nook, coffee at Clouds coffee shop, and shopping at Roots retail shop. Please visit the Registration FAQs page for questions regarding your conference payment. For all other registration related questions, contact us below.